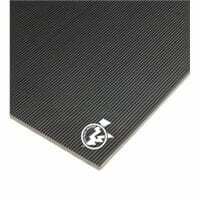 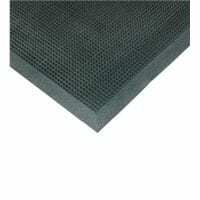 SM597 ‘Pyramid’ Plate Rubber Runner Matting is a general purpose rubber matting with a high relief ‘Pyramid’ pattern design on one side and a cloth impression pattern on the reverse. 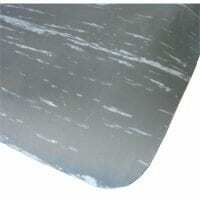 Available in 3mm and 4mm medium and 6mm heavy duty thickness’ . 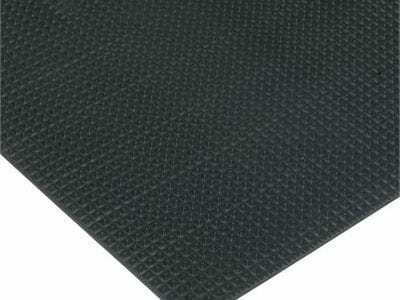 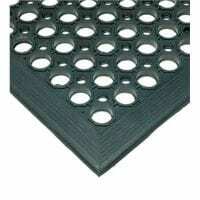 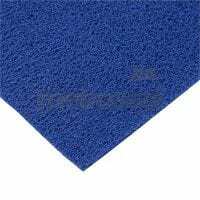 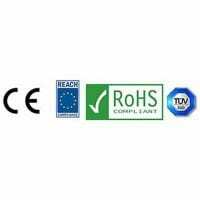 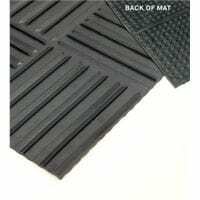 Ideally suited for walkways, tread mats, runners and general purpose industrial applications where a multi directional tread pattern is required.